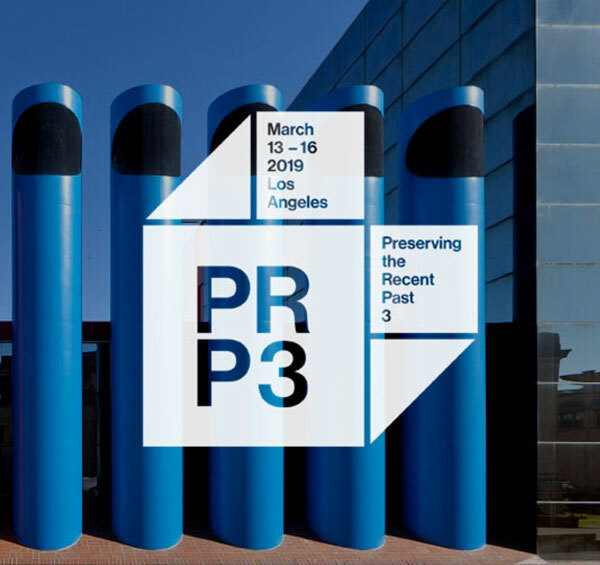 On March 13–16, 2019, the Preserving the Recent Past 3 conference in Los Angeles will offer a national forum to share the latest strategies for identifying, protecting, and conserving significant structures and sites from the post-World War II era. 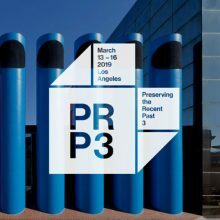 The conference takes place Wednesday, March 13 – Saturday, March 16, 2019 at the University of Southern School of Architecture, Los Angeles, California. Join EverGreene’s Vice President | Principal Conservator Mark Rabinowitz, FAIC as he presents on March 14th at 4:00 PM on Session C3: Modern Materiality and Conservation (Part I) with Restoration of a 1960s Concrete Mosaic Mural in Saint John’s Newfoundland, Canada. 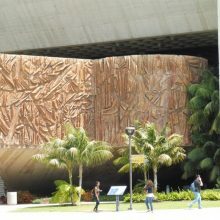 Stay for Friday March 15th at 9:00 AM for Session 4C: Modern Materiality and Conservation (Part II) Conservation of a Cast Concrete Sculptural Facade at the Community College in Cypress, California with Conservator Mary Slater, AIC Professional Associate. PRP3 will gather together public and private stakeholders from across the spectrum of historic preservation including owners and property managers, design, construction, and development professionals, planners, administrators, educators, and specialists in architectural conservation. 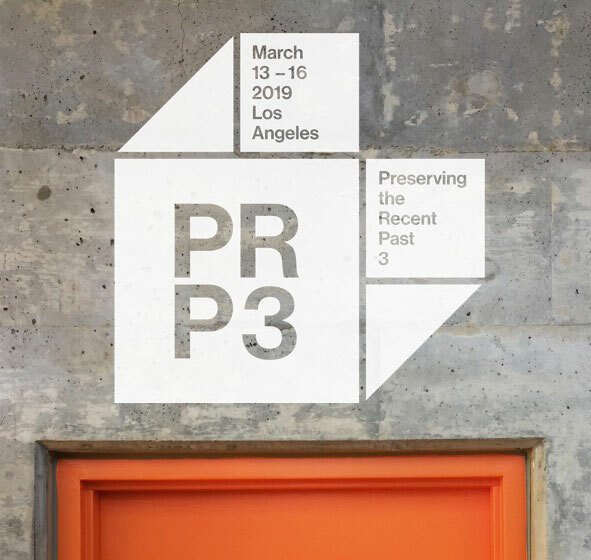 The principal sponsors of PRP3 are the Historic Preservation Education Foundation, the USC School of Architecture/Heritage Conservation program, and the National Park Service. Visit https://www.prp3.org for detailed information and to register. We look forward to seeing you there!